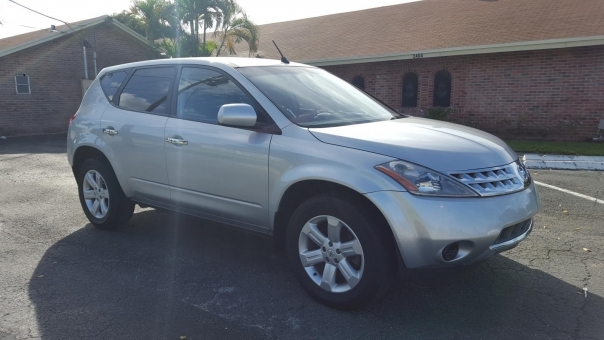 2006 Nissan MURANO S! Clean CarFax! One Owner! 116,205 Miles! Air Conditioning, Airbags, Anti Lock Brakes, Child Seat Anchors, Cruise Control, Power Brakes, Power Door Locks, Power Mirrors, Power Seats, Power Steering, Power Windows, Tilt/Telescope Wheel, Tinted Glass.